"When the United States of America went to war against itself in 1861, it sparked a conflict of catastrophic proportions. The northern states fielded more than 2.1 million soldiers in the American Civil War, roughly double the number of Confederate troops. The combined death toll stands at approximately 620,000, but some estimates place it as high as 850,000. As for Canada, while it was far from the battlefields geographically, it was on the front lines when it came to the machinations that went on behind the scenes. 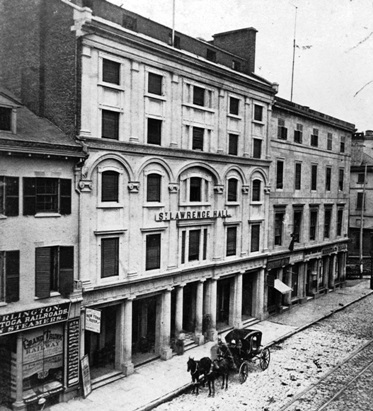 The nexus of this activity was Montreal, which played host to Confederate spies as well as to millions of dollars in hard currency or gold — much of it used to bankroll clandestine activities against the U.S. North." Note: The lavish inclusion and excellent reproduction of many Notman photographs from the McCord Museum Collection are in themselves worth the acquisition of this outstandingly researched and clearly-written history. The many shady and not-so-shady characters who lurked in the St. Lawrence Hall Hotel on St. James Street (now Rue Saint-Jacques) were obviously keen to have their pictures taken at the fashionable Notman Studio on Bleury Street. Notman appeared to be the preferred photographer of Confederate agents, commissioners, raiders, soldiers and spies visiting Montreal. The Underground Railroad was only part of the story: History is often more complicated and contradictory than our national lore might suggest. Canadians love to virtue signal about Civil War, but Confederates had Canada's support. Confederates operated with the tacit approval of Canadian authorities, who saw a divided U.S. as being in Canada's best interestsSpecial to National Post. 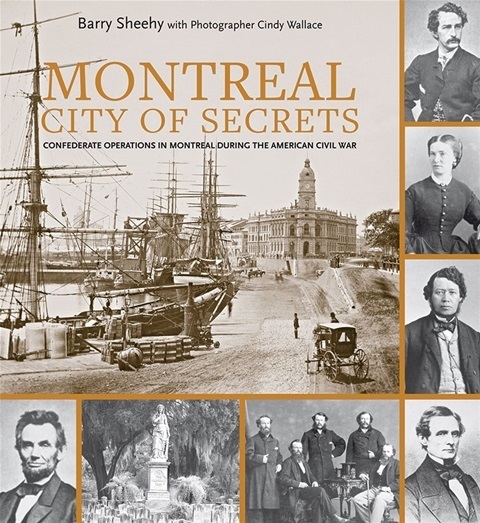 Author Barry Sheehy's new book, Montreal: City of Secrets, is referenced amidst controversy surrounding commemorative plaque. Click on link below to access the article. 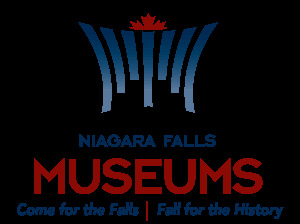 As published in "Niagara Falls Museums"
"The handwritten ledgers from Barnett’s Niagara Falls Museum, 59 books in all, cover more than a century and a half of Canadian history from the 1830's to well into the 20th century. This is a priceless font of historical information and the recent acquisition of the collection by the Niagara Falls History Museum is a boon to historians everywhere. In completing my next book, City of Secrets, about Confederate operations in Montreal during the American Civil War, I have used the ledgers for June through November 1864 to identify historical characters who appear to be in both Montreal and Niagara. 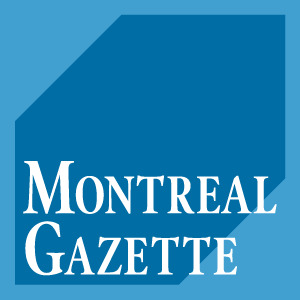 In some cases, the Barnett register helped confirm the presence in Canada of important historical figures such as super-banker Jay Cooke and Edwin Stanton’s telegraph operator and confidant, Thomas T. Eckert. These were important finds."